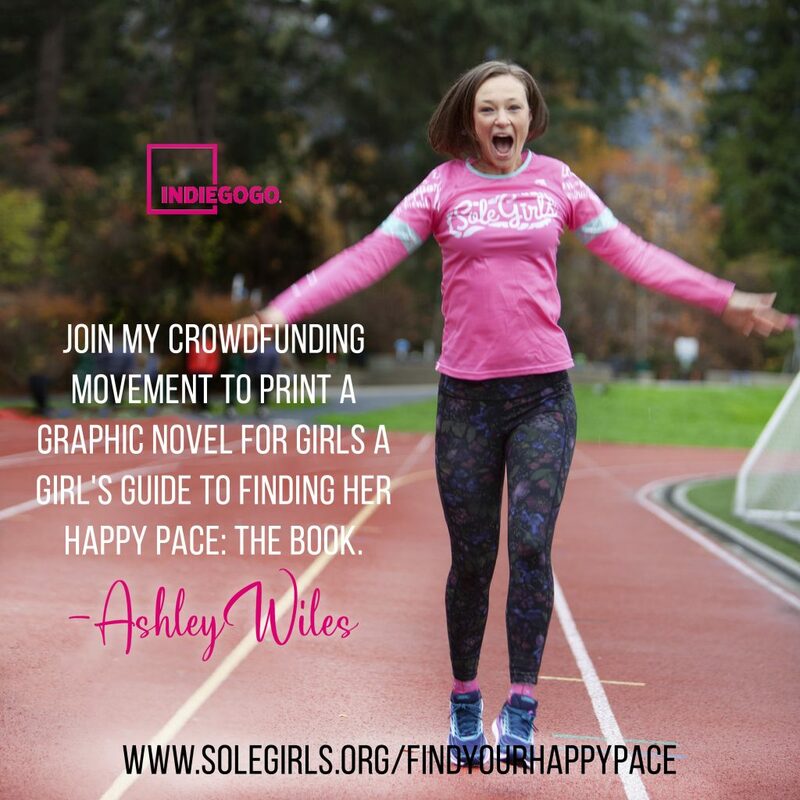 Please join my movement to inspire teens by supporting my book launch on Indiegogo Campaign! This is more than a book! A graphic novel actually, intended as a self-help guide that covers mentorship, life lessons and tangible tools for girls and teens which is easy to read and they would actually enjoy reading and learning from… This book is supported with creative tools like the Journal and the discussion guide all designed around the key message. Tune in! The story follows the main character, Eva, as she navigates high school after falling victim to some mean girls and tries to understand what it means to be herself. 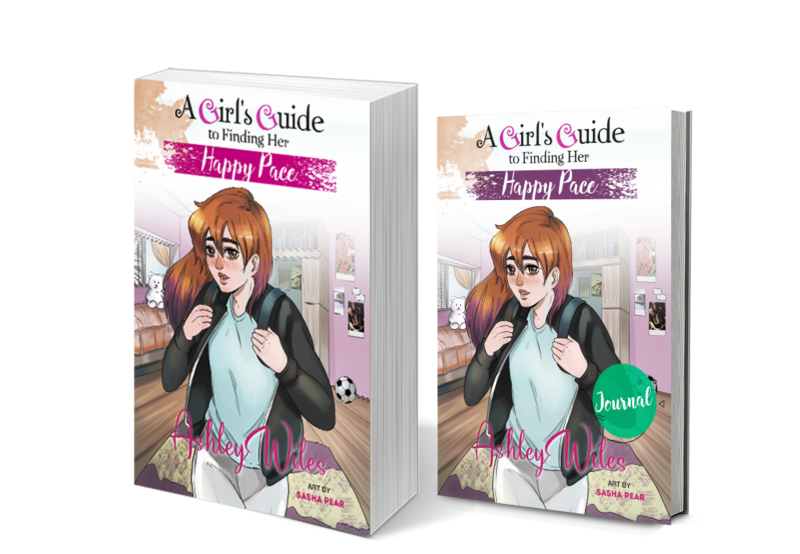 A Girl’s Guide to Finding her Happy Pace outlines life lessons and tools girls will learn to navigate through their teen years in an easy to digest, less than an hour-read, fun graphic novel. There are many tools and perks that are being released along with the book, including a self-help Journal and Discussion Guide… And many other PERKS you won’t find anywhere else! BY BACKING ME UP TODAY – YOU WILL NOT ONLY HELP ME PUBLISH MY BOOK – YOU WILL HELP SOLE GIRLS LAUNCH THE NEXT-LEVEL PROGRAM… SOLE SCHOOL. 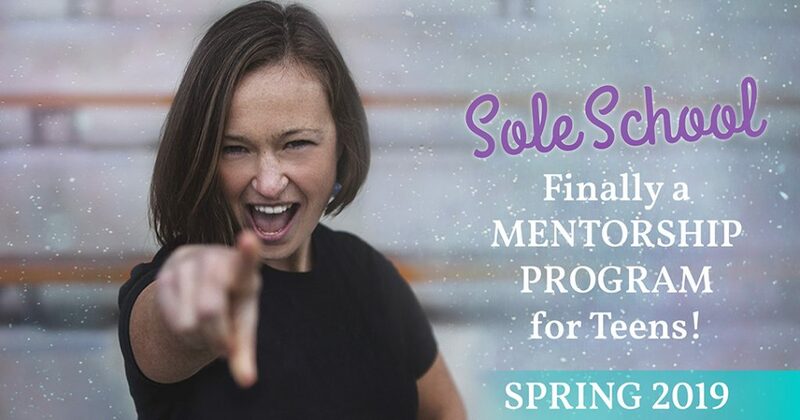 With the launch of the Indiegogo campaign, we’re launching Sole School – an online mentorship program for teens to be personally mentored by me! Have you ever wished someone could talk to your girl to help them understand life better? Like someone impartial? Someone who could talk straight but come at things from a different angle?